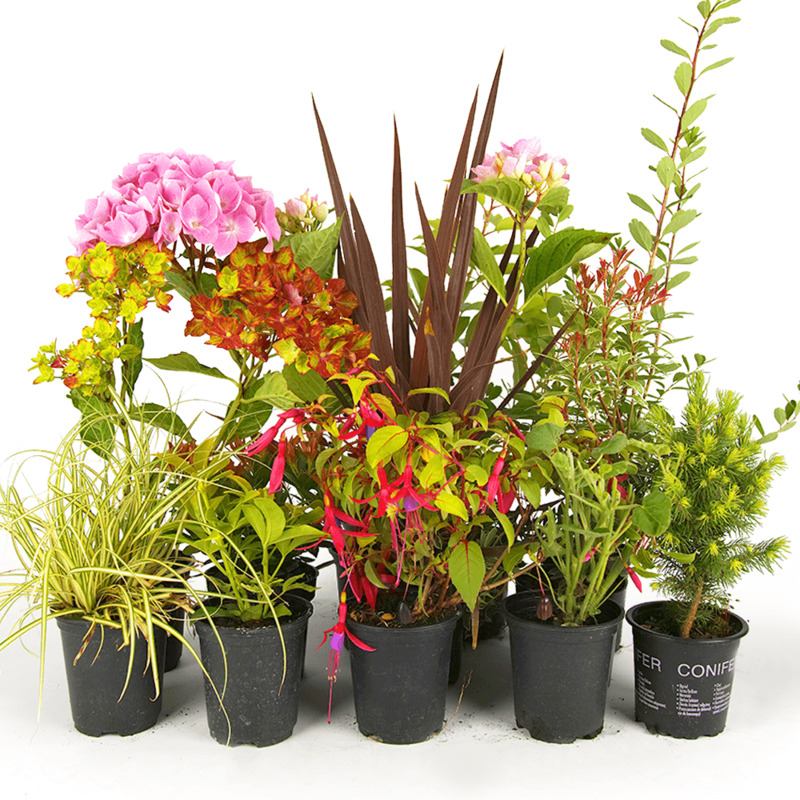 At Gardeners Dream, we have over 50 years experience in the growing and supply of plants. Your mix will be hand picked by one of our experienced team, each plant will be different and include a label giving his or her common name. All the plants are easy to grow and require no special attention, each mix will include a good split between evergreen, deciduous, grasses, shrubs, herbaceous and climbers etc. We have ensured that the mix includes a well balanced growth - height; 0.4m - 2.0m, and a spread; 0.4m - 1.5m.